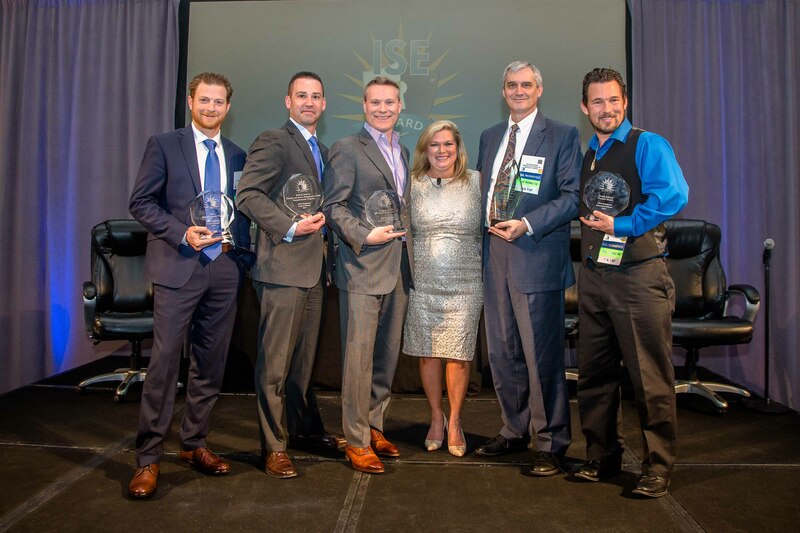 Joseph Johnson of Premise Health, Aflac, Moffitt Cancer Center and Bank America Claim Top Honors at ISE® Southeast Awards | Company Newsroom of T.E.N. 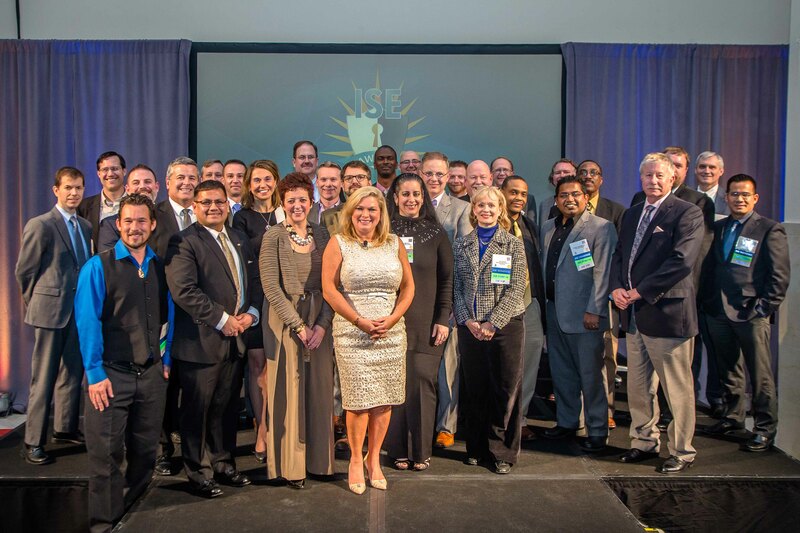 Atlanta, Georgia, March 15, 2017	(Newswire.com) - T.E.N., a technology and information security executive networking and relationship-marketing firm, honored cyber security executives and their project teams on Tuesday evening, March 14, 2017 at the ISE® Southeast Executive Forum and Awards Gala at the Westin Peachtree Plaza Downtown in Atlanta, GA.
Dave Summitt, Chief Information Security Officer of Moffitt Cancer Center & Research Institute was honored during the event as the 2017 ISE® Southeast People’s Choice Award. This award represents the nominee who best exemplifies information security leadership as voted on by his peers in information security. Aflac’s “Deception Project” and Bank of America’s “Identity and Access Management (IAM) Transformation Program” shared the honor of being selected as the ISE® Southeast Projects of the Year. DJ Goldsworthy, Sr. Manager Threat & Vulnerability of Aflac, accepted on behalf of the project. Aflac’s Deception Project set out to implement a deception-based solution that would help them address a gap in their ability to early and accurately detect advanced threats that were inside their network. They adopted deception, and by deploying it comprehensively across their environment, have been able to flip the playing field and create an environment saturated with pitfalls that a threat actor now has to evade with 100 percent accuracy to evade detection. 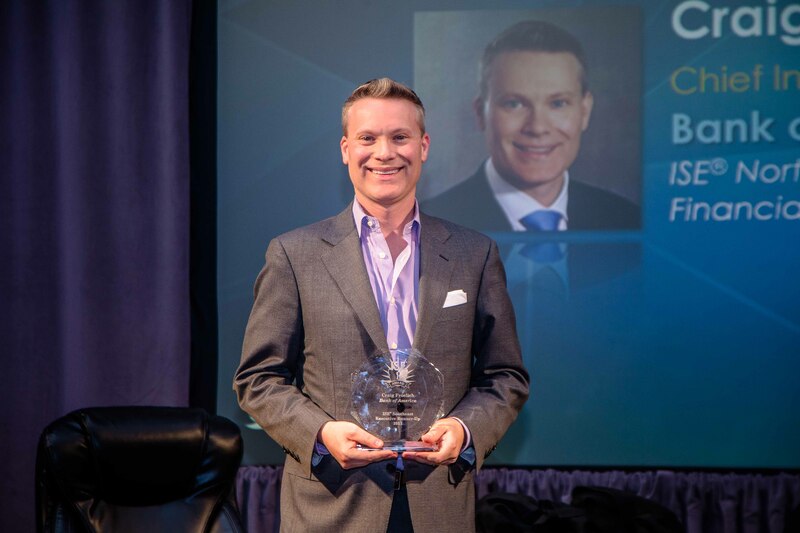 Brian Metzner, SVP, Identity & Access Management of Bank of America accepted the award on behalf of the project. In late 2015, Bank of America’s Global Information Security team began the implementation of a new program to transform identity and access management (IAM) and reduce overall risk across the enterprise. The new program streamlined 27 review systems into one and 20 request systems into one – resulting in an efficient, user-friendly access management program that makes it easier for users to make accurate and effective access request and review decisions. 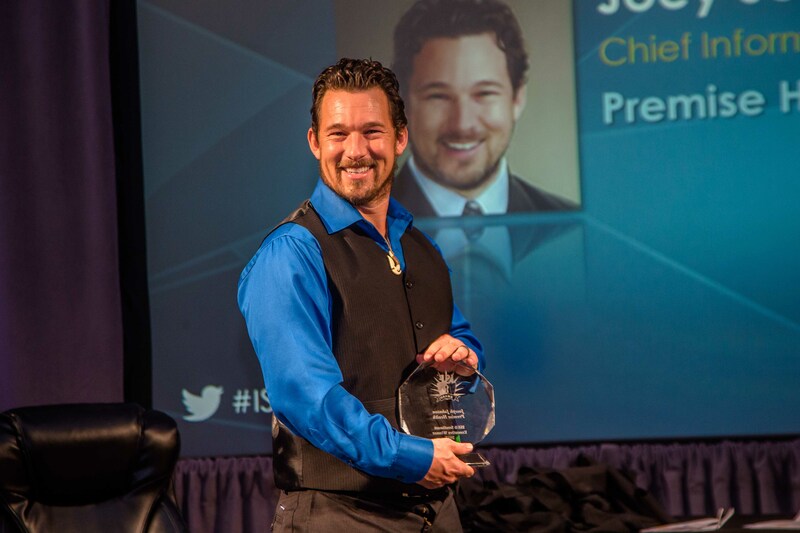 For more than a decade, the Information Security Executive® (ISE®) of the Year Award Program Series has empowered security executives and their project teams to Connect, Collaborate and Celebrate. Recognized as the industry’s most prestigious IT Security award program, it has become the most anticipated award program for security executives and their project teams. 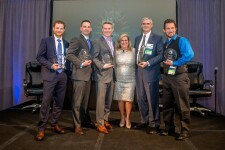 Winners have included executives and project teams from leading organizations such as Aetna, AT&T, Bank of America, Comcast, Cox Automotive, Ellie Mae,​ Equifax,​ HMS,​ Jabil, PayPal, and SunTrust. Information Security, ISE Awards, ISE Southeast, T.E.N.